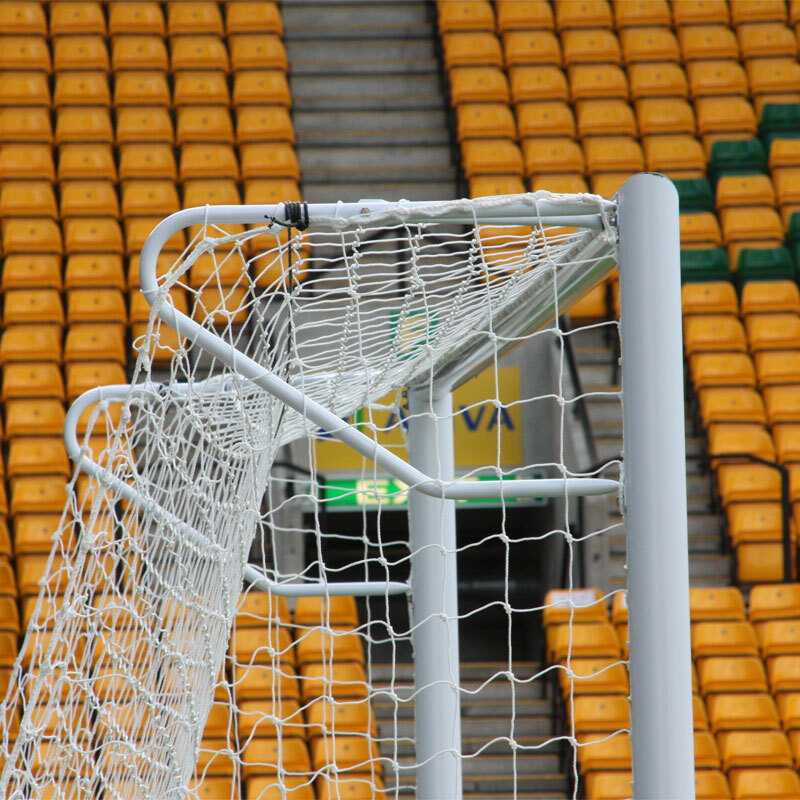 The Harrod Sport ® Elbow Net Support for 3G Stadium Club Goal have been designed for use with the 3G Stadium Football goals and allow you then use a standard profile net as apposed to the box style euro nets. Manufactured from 38mm tubular steel. All bolts and fixings included. A excellent product. Very easy to fit to existing goals. Would use this product again no problem and would recommend.